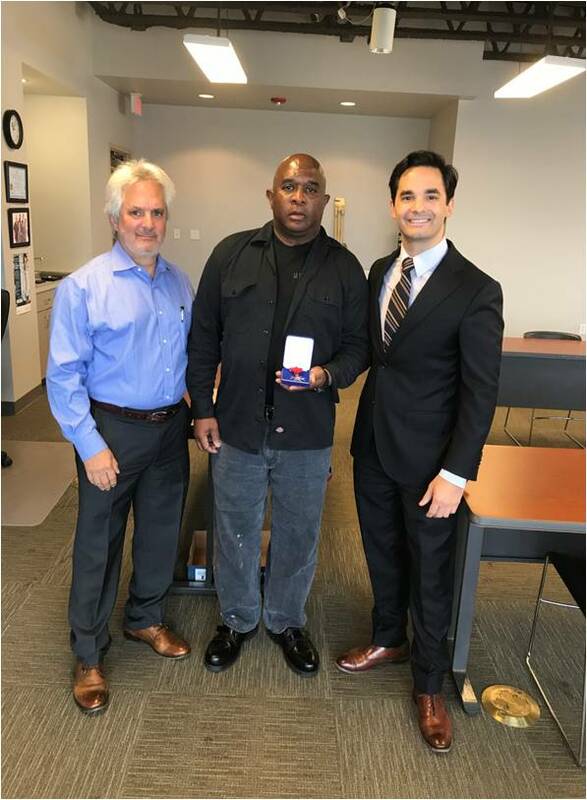 Security Officer Receives State of Louisiana Medal of Valor - Weiser Security Services, Inc.
Security Officer Anthony McClellan received State of Louisiana’s Medal of Valor for his heroic actions by the Louisiana State Board of Private Security Examiners. This is the first time it has been awarded, and we are proud to say Officer McClellan is the first Security Officer to receive the honor. Officer McClellan works at a New Orleans banking institution. His dedication is exemplary. He makes the employees and customers always feel safe when he is around. In May 2017 Officer McClellan heard gun shots and knew that there was an armored truck replenishing the ATM outside. He quickly went into action locking down the branch and instructed all staff and customers to take refuge in a safe area. Unfortunately the armored truck driver did not survive the armed robbery. Officer McClellan stayed calm and collected as he made sure everyone inside was safe. 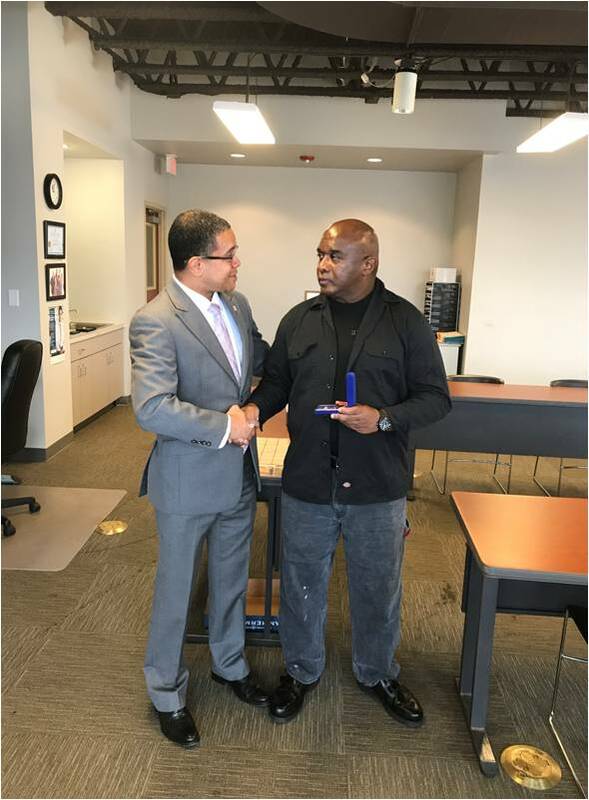 Officer McClellan was named Weiser Security Officer of the Month in August 2017 for the New Orleans Branch. He’s received numerous Commendations for our client. He was also recently nominated for the Ralph Day Award. Thank you Officer McClellan for your dedication, you are a hero. Congratulations!